Posted on Tuesday, May 29, 2012, by Dean "The Machine" Childers. (S0409) I missed the land of Oo after my hiatus. Due to a new job and other circumstances I couldn't keep up with my favorite animated show. 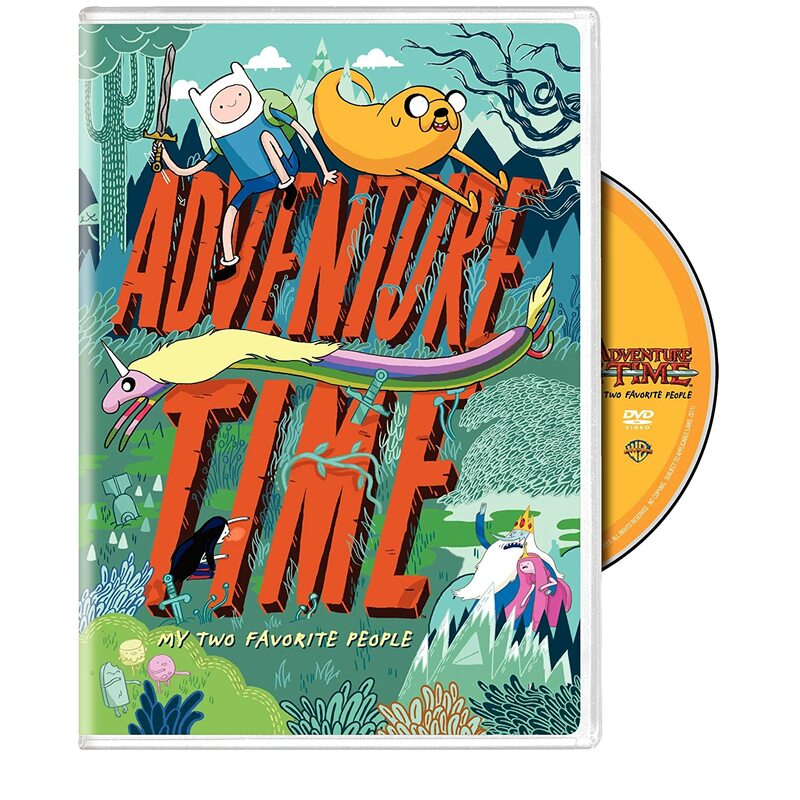 Right now, though, it's time for some bonding time with Finn and Jake. Well, I would bond with them if they weren't trying to find body parts of princesses. Somebody has stolen the limbs of various princesses across Oo and now our duo must find the culprit. What they find makes them faint from ugliness. 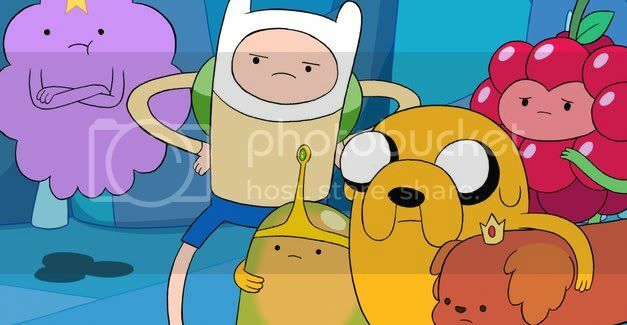 Finn and Jake immediately interrogate the Ice King because everyone knows he's involved. It's soon discovered that Ice King created his own monster princess from all the different princess parts he collected. Finn and Jake are so awestruck by its gruesome looks that they faint. This allows Ice King to spend some quality time with his new wife. “Adventure Time's” talent for character development never ceases and it shows in the relationship between Ice King and monster princess. The monster princess develops an inferiority complex over how she looks and Ice King attempts to console her in different ways. He even uses the fainted Finn and Jake as their “children” to raise. Despite Ice King's obvious disillusionment, he shows genuine feelings for the princess. This is the first plan of his that has actually worked. It makes sense that he earns some happy time, especially since he acts like a pederast most of the series. Ice King even performs his own variation of “A Whole New World.” Which is sweet in a disturbing, Frankenstein-dating-his-creature kinda way. Ice King really shows his best traits when trying to help monster princess and you see the fruits of their bond near the end of the episode. Realizing where she came from, the monster princess starts giving back the pieces of her body to the maimed princesses. The final part of the episode ends with Ice King receiving a message from her saying that she will always remember him. It's cliché, yes, but it's also undeniably charming. The writers of Adventure Time know the world and their characters inside and out. This episode proves that even the most disturbing of foes can have their moments. It's so nice to know Finn and Jake are still entertaining even after being away from them for months.